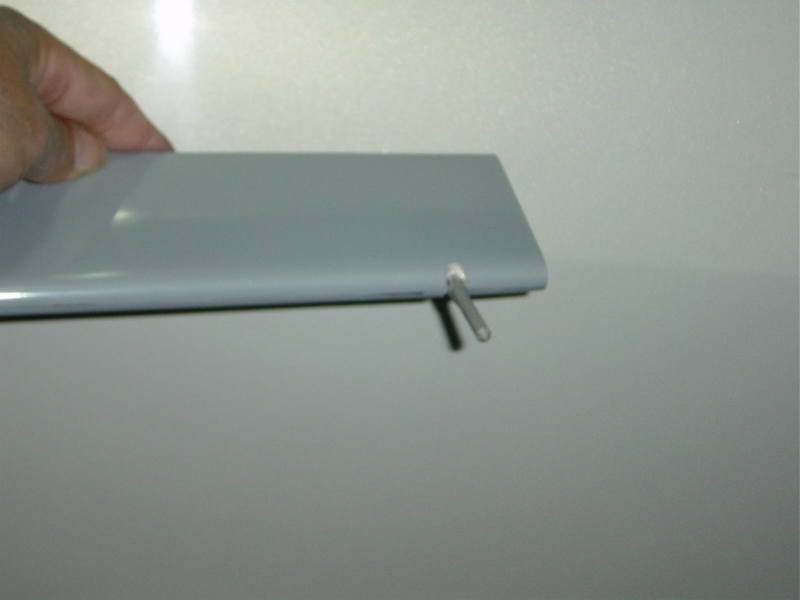 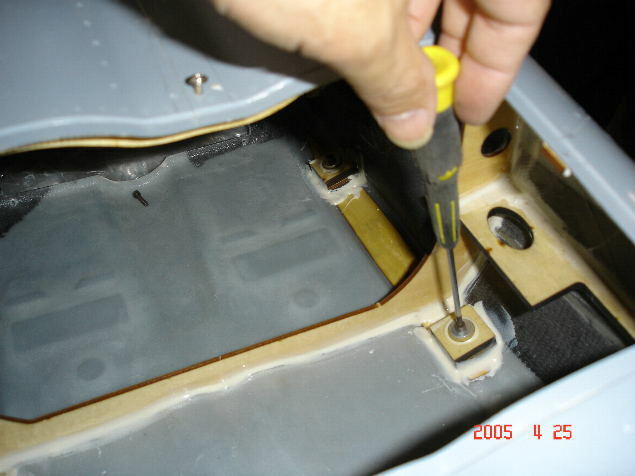 When you place the rudder fin in the fuselage, please make sure you use thread lock or a spring washer to set the screw in tightly. 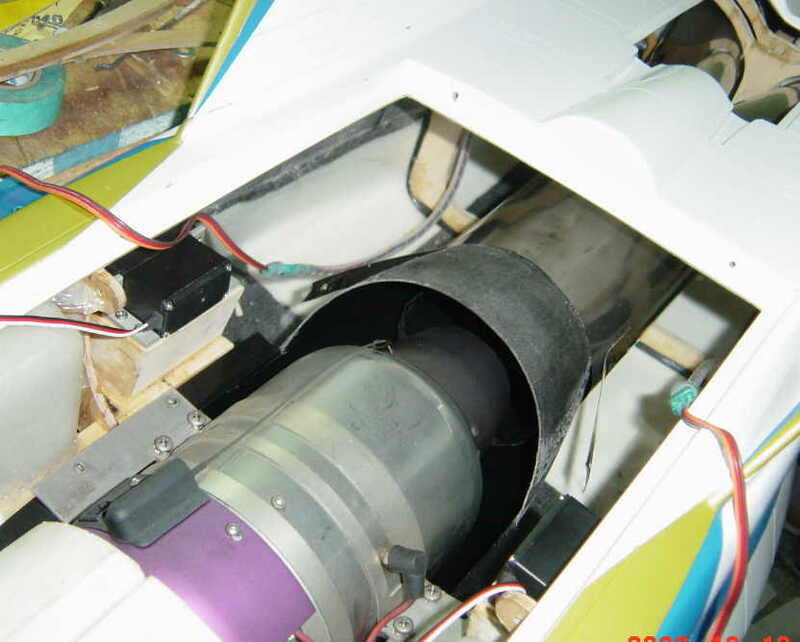 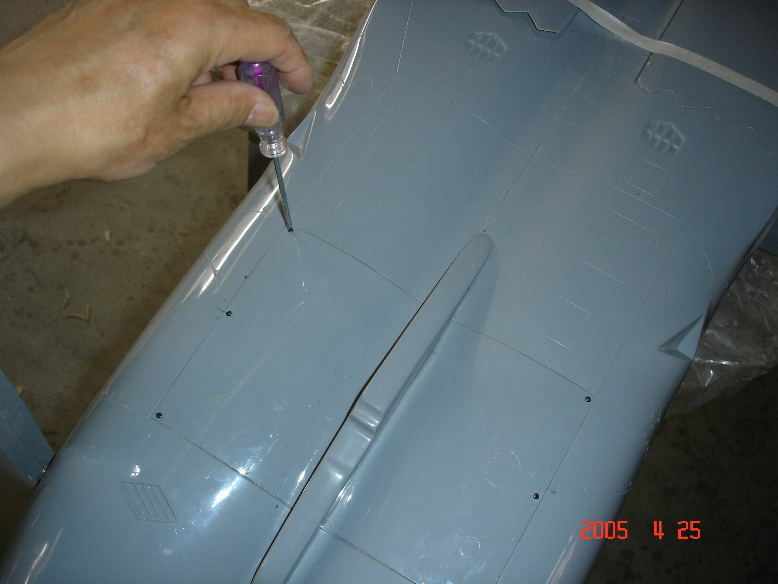 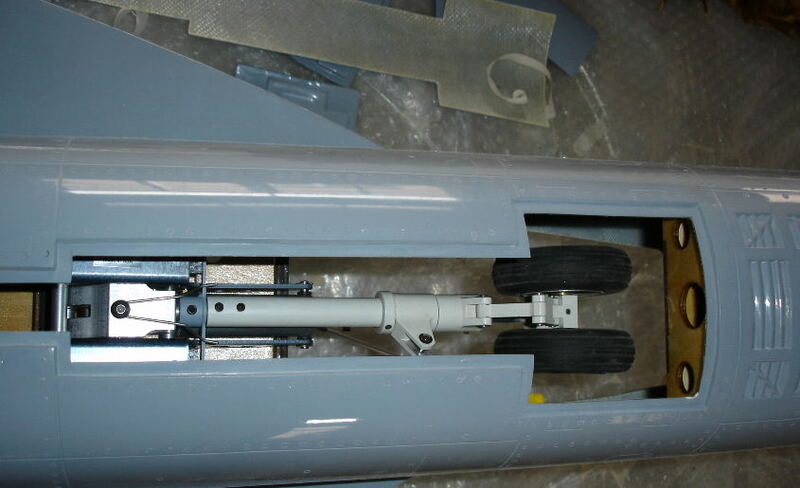 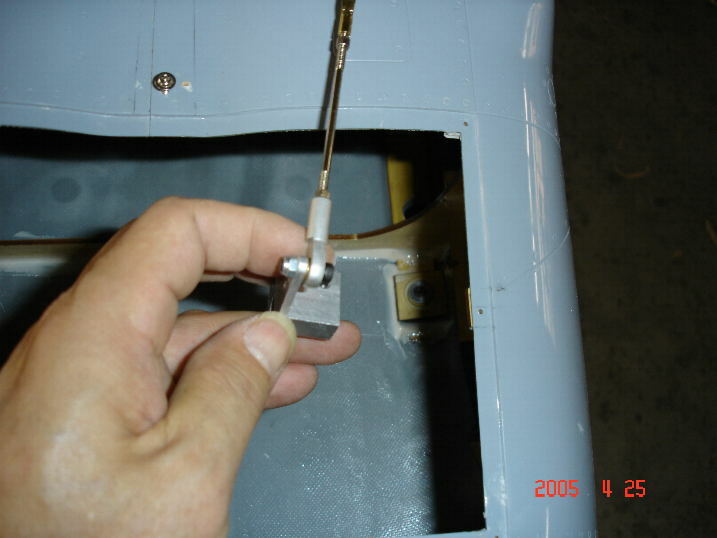 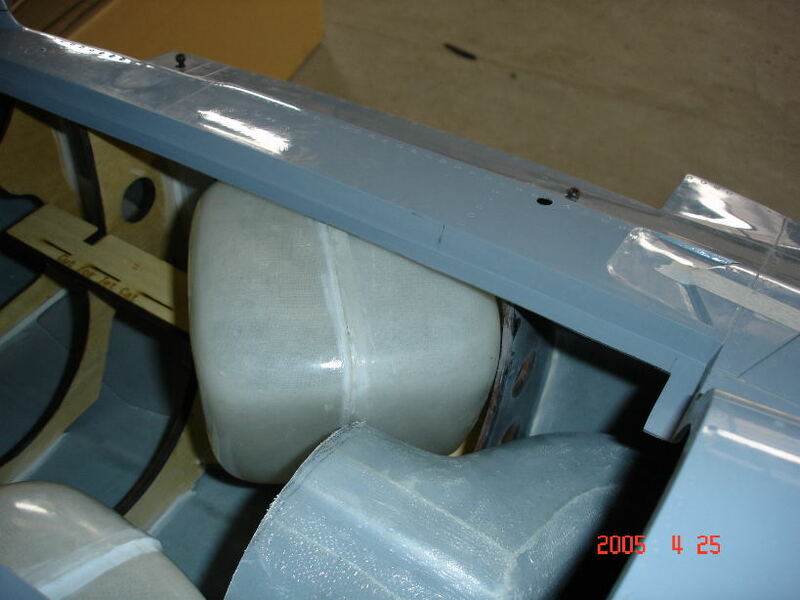 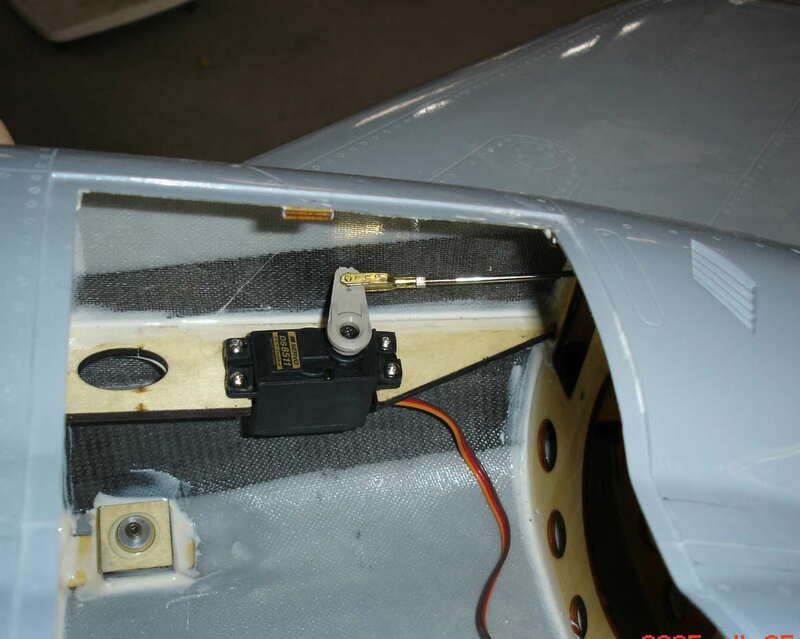 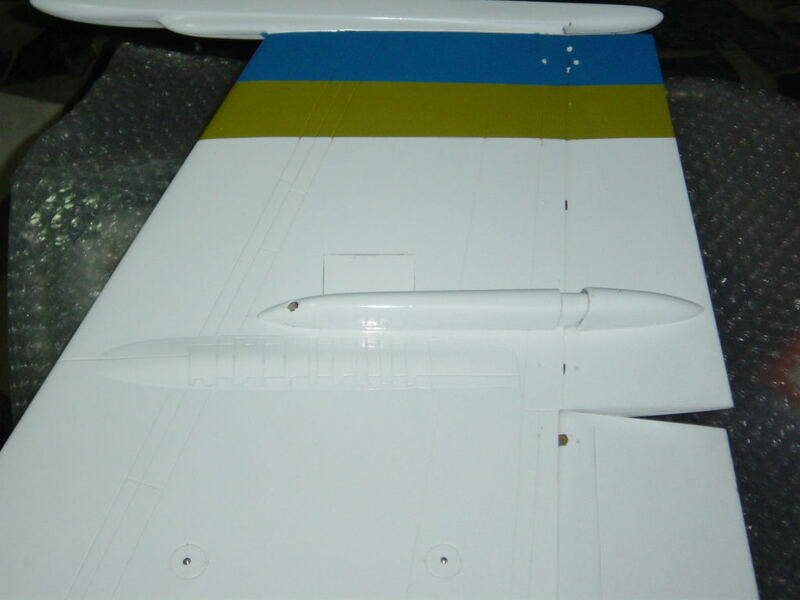 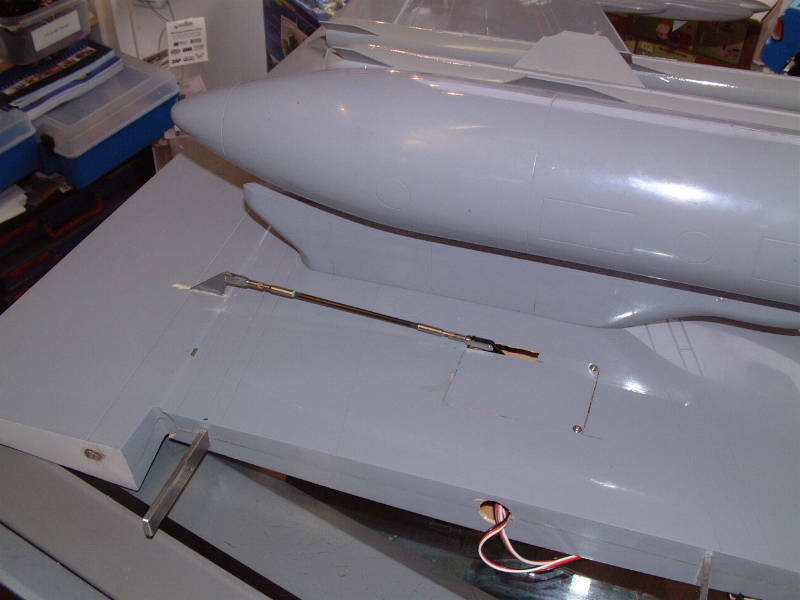 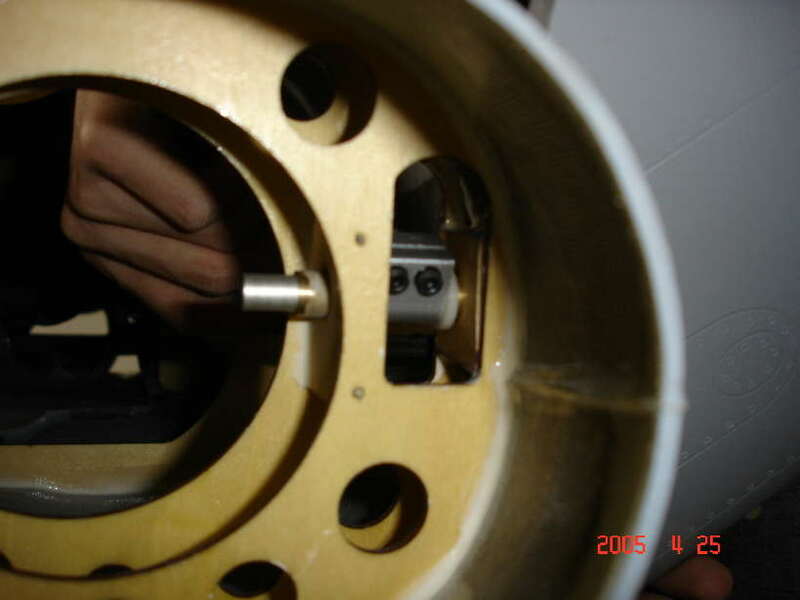 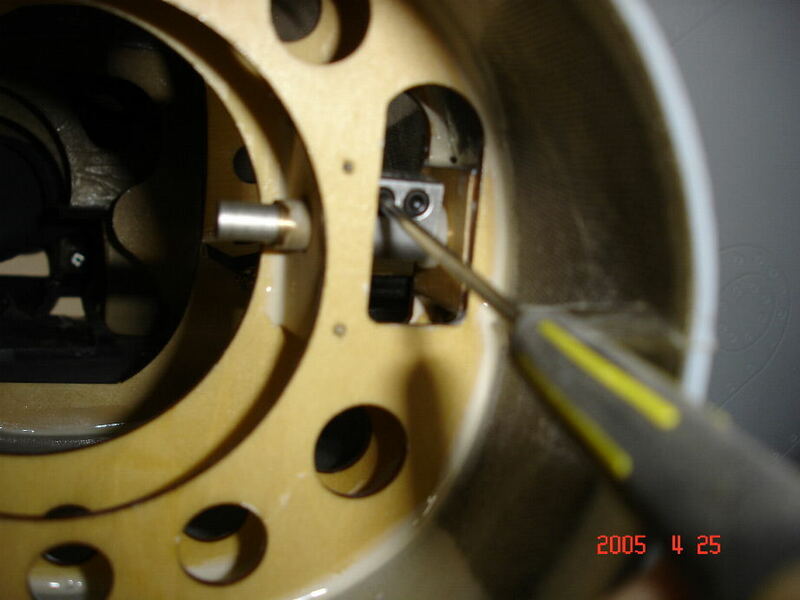 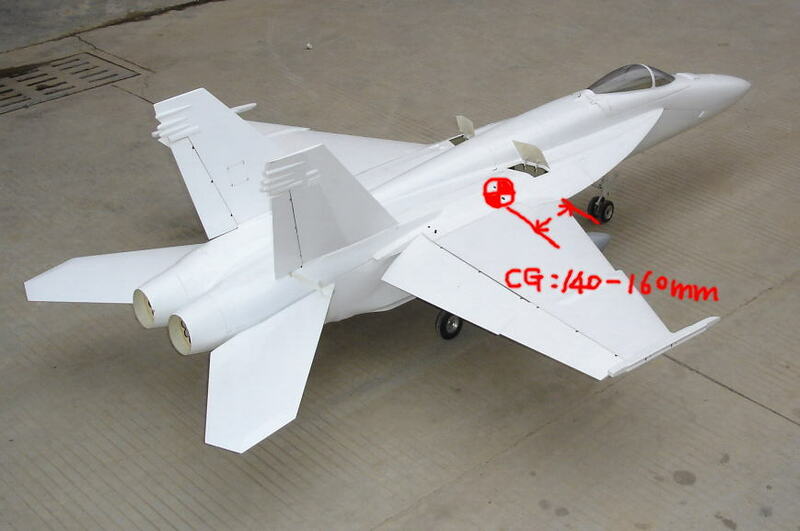 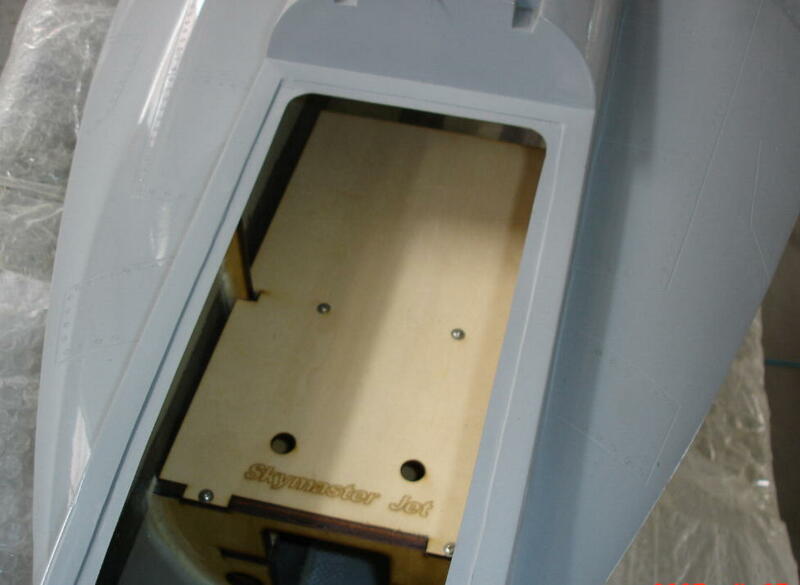 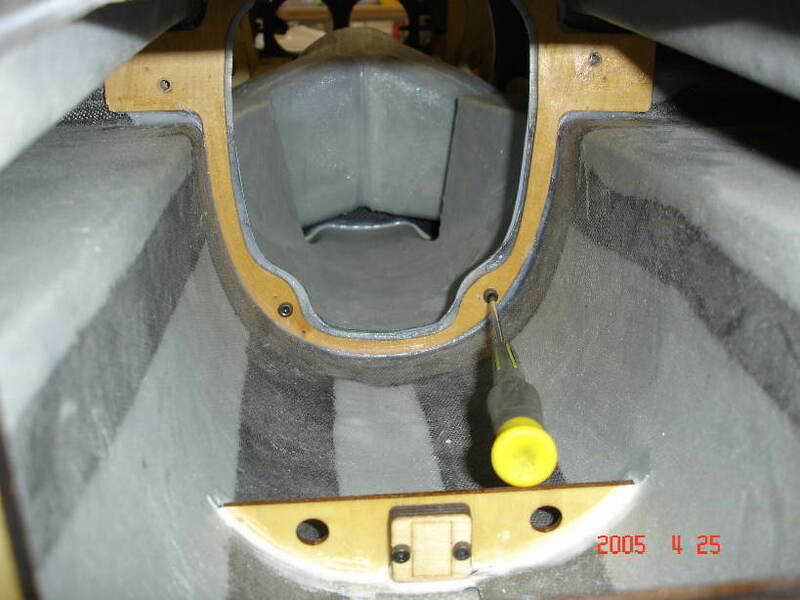 Also, make sure you check the screw regularly to ensure that the rudder does not come loose. 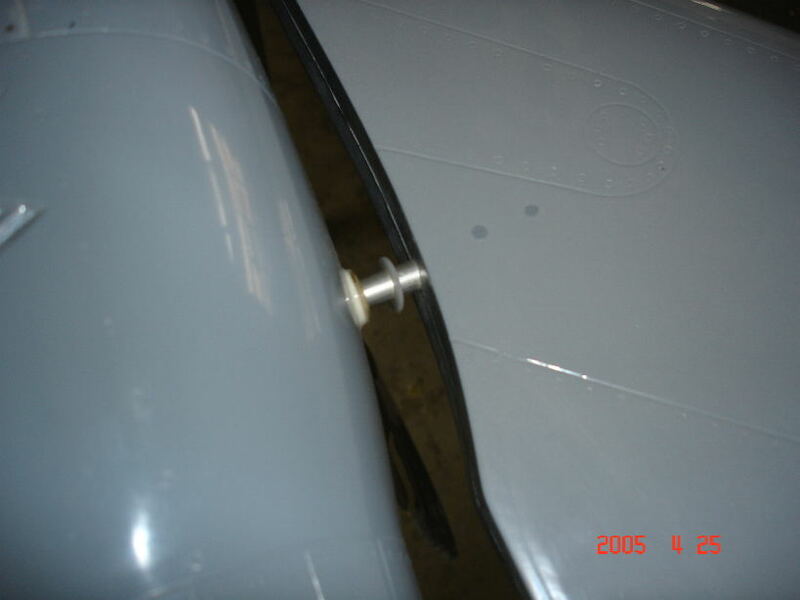 Please keep in mind, if the rudder is even slightly loose, it could cause flutter and serious damage on the plane. 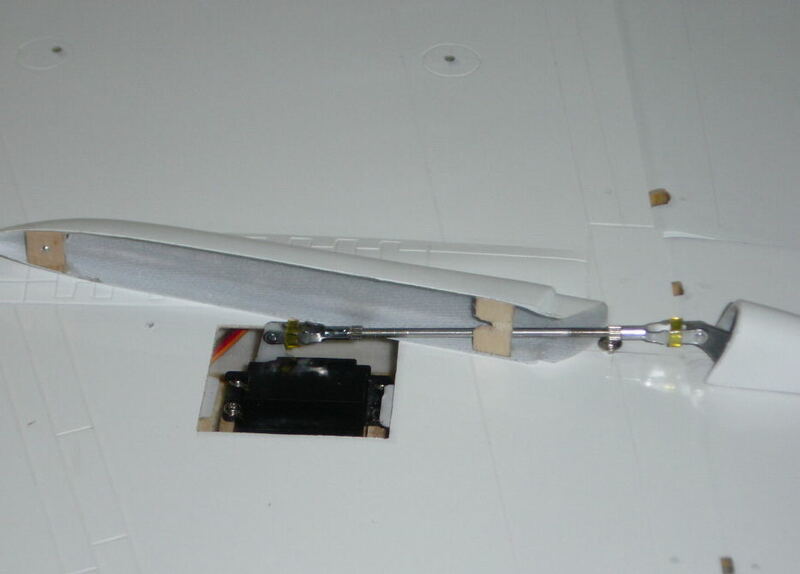 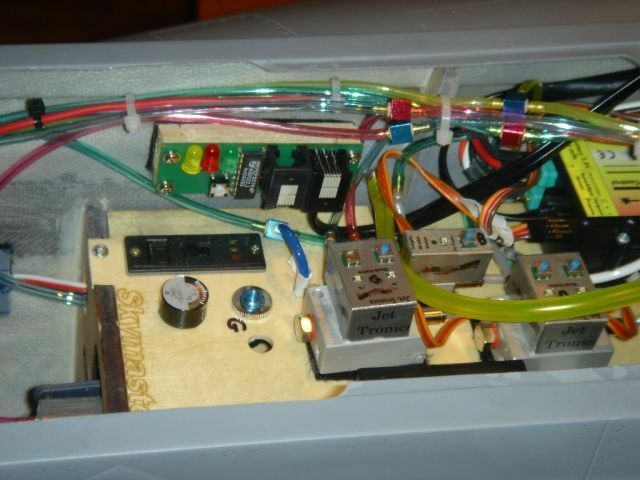 elevator shafts and servo arms must be installed first (make sure that there is a minimal lateral movement) and after which the servos mounts can be installed (included in the kit). 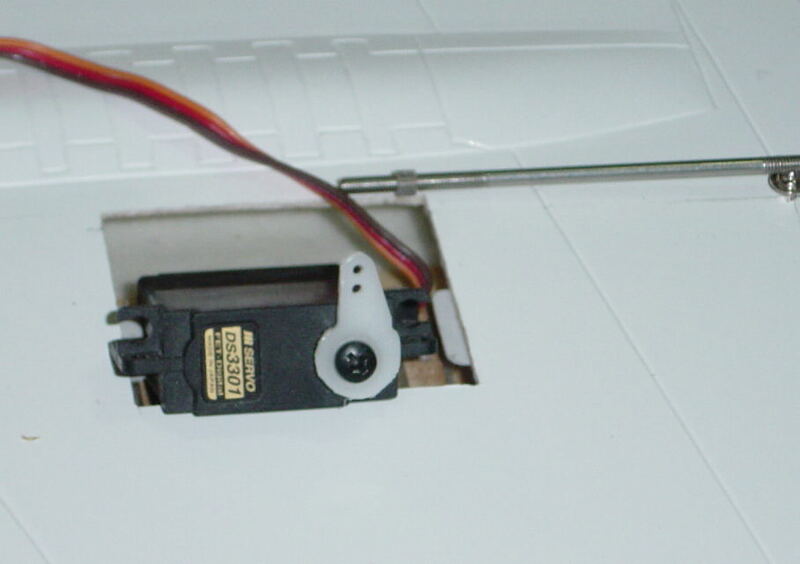 Note: Please make sure the servo is secured to the mount. 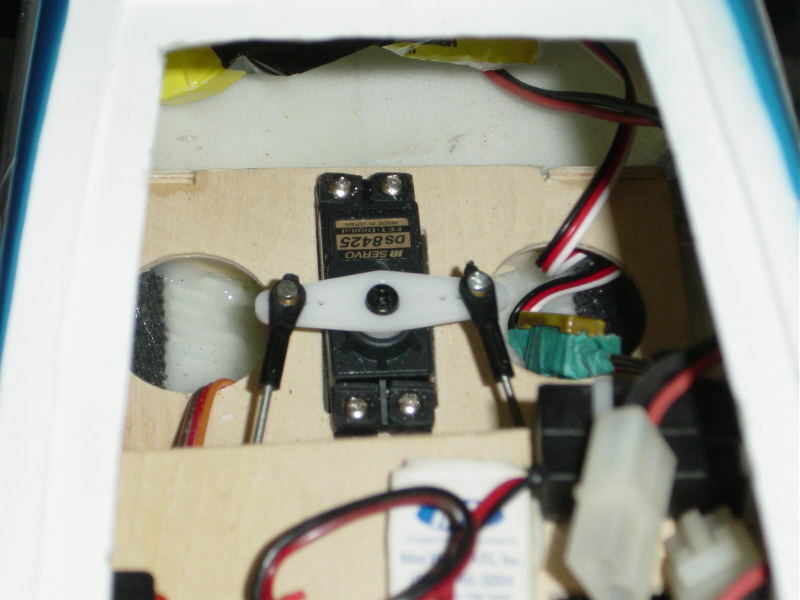 The servo mount base should have enough surface area to hold it. 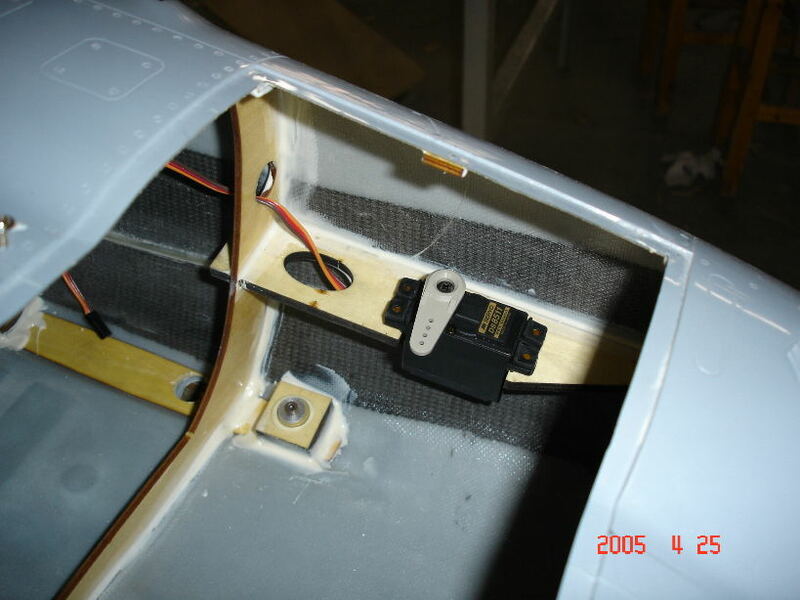 If you only glue the servo mount directly to the wing surface without additional support may cause the whole thing to rip off in extreme conditions. 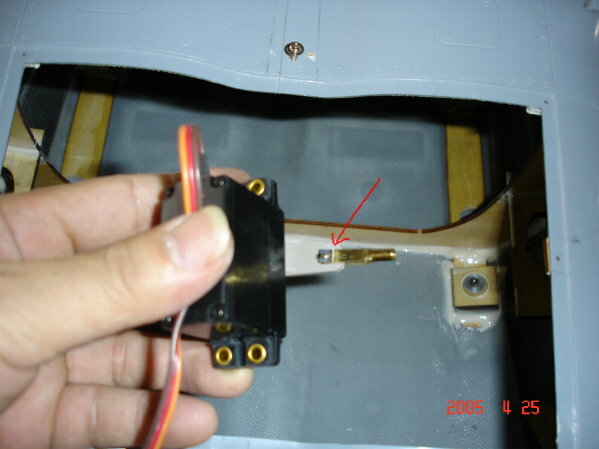 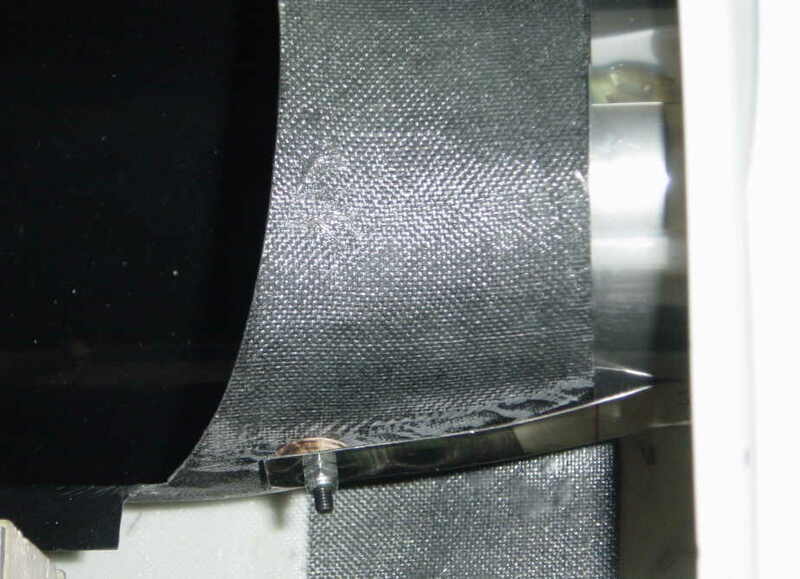 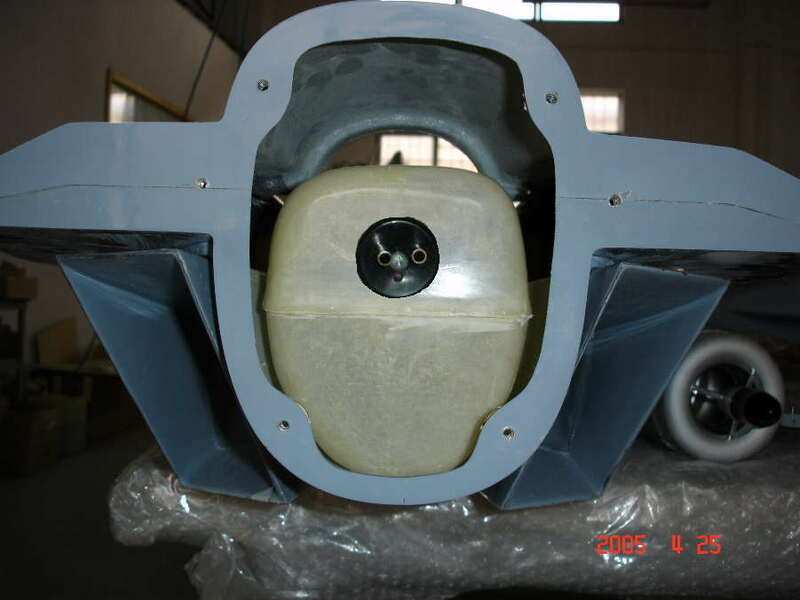 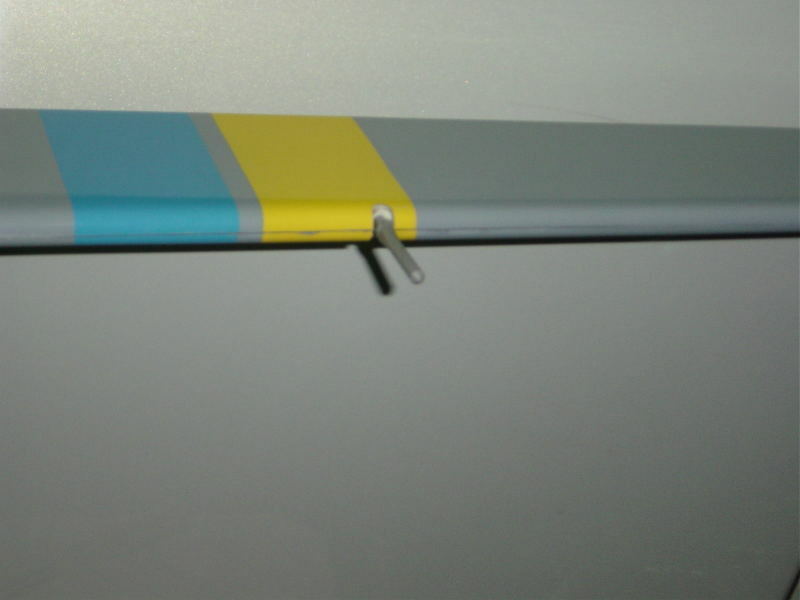 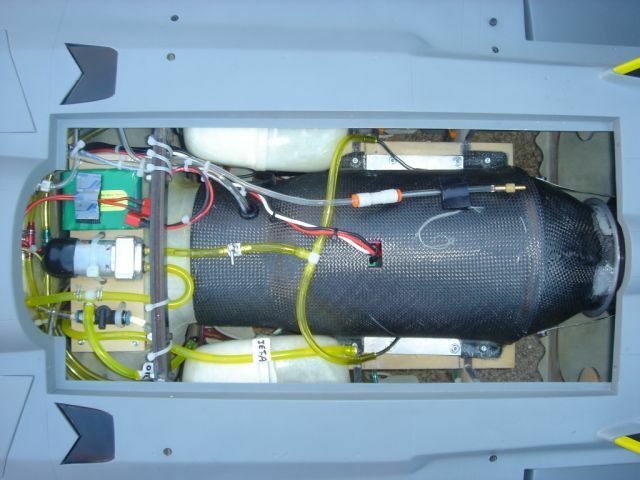 This will cause serious damage to your plane such as fluttering. 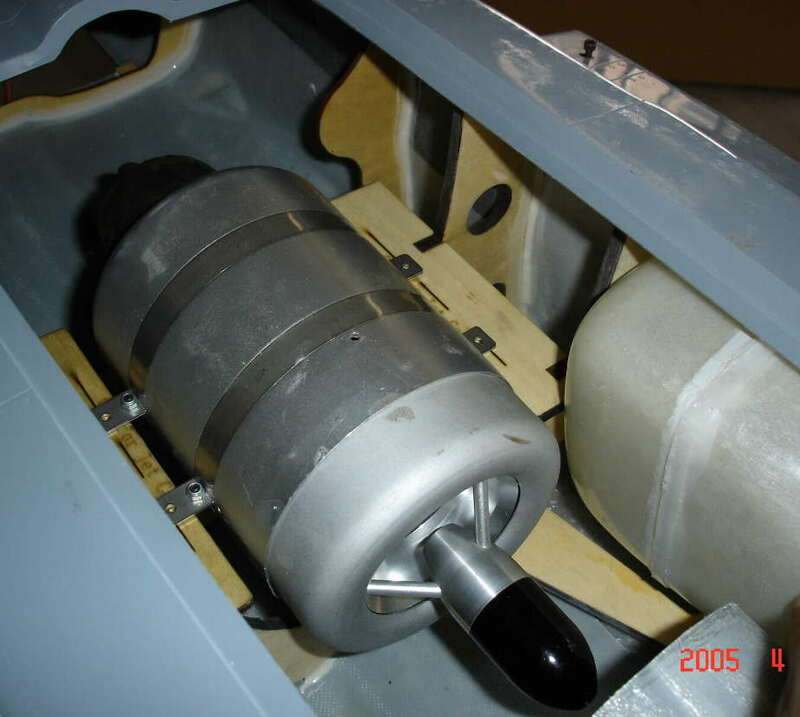 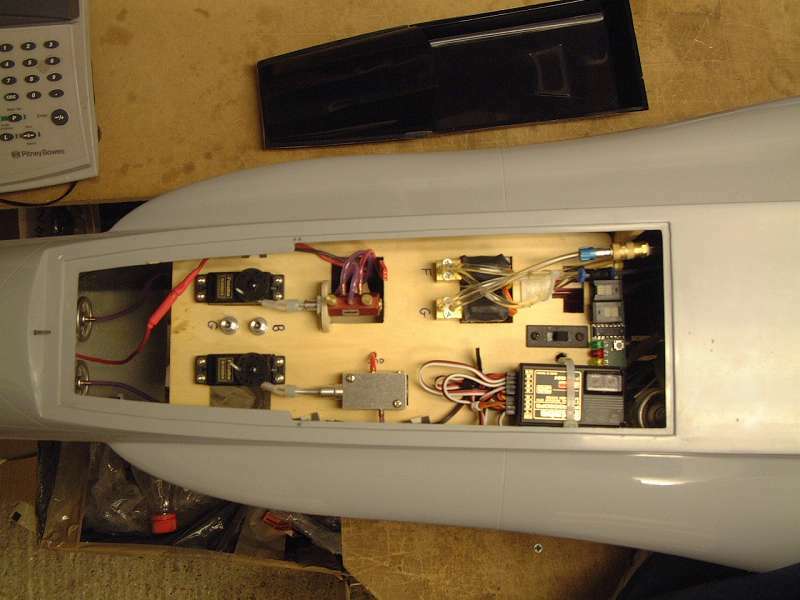 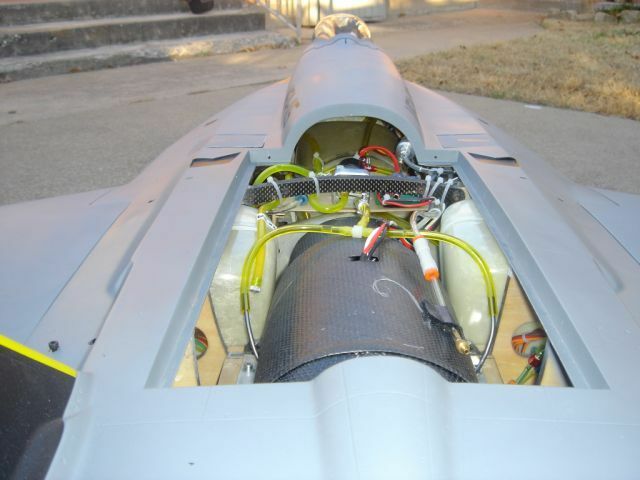 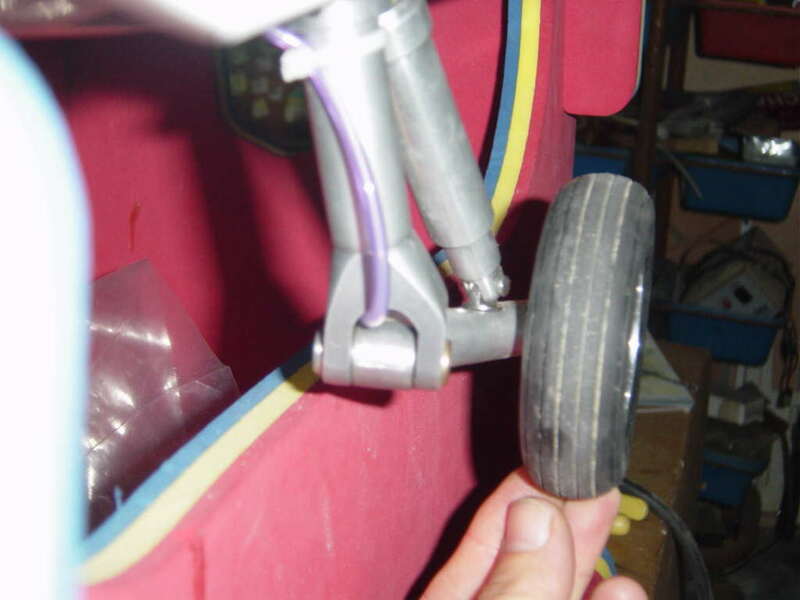 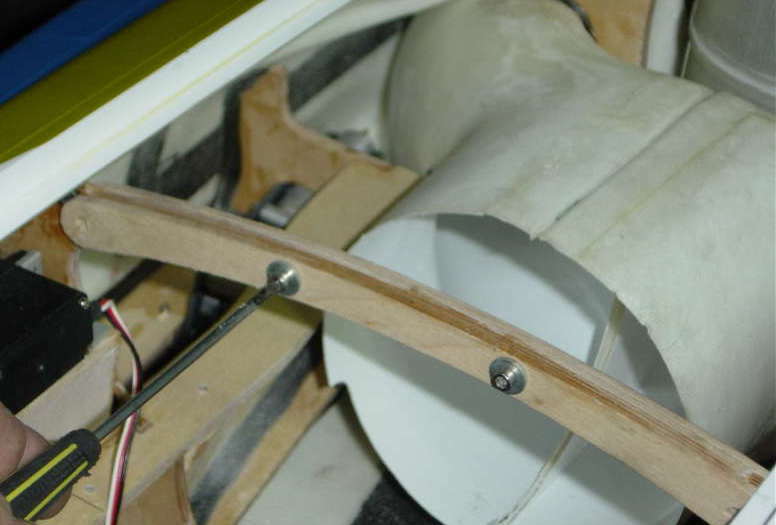 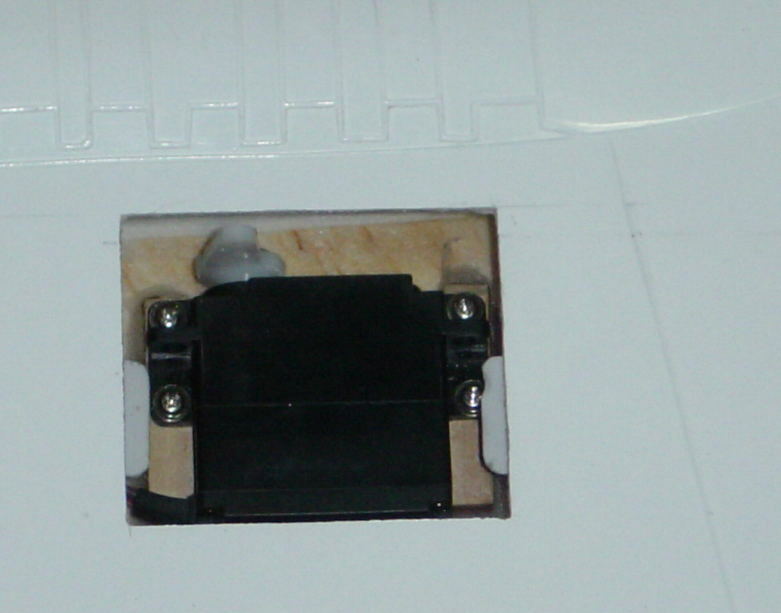 We suggest you use a thin plywood or layer of fiberglass to increase the base surface space before you glue the servo mount..
that Rods will be on out side. 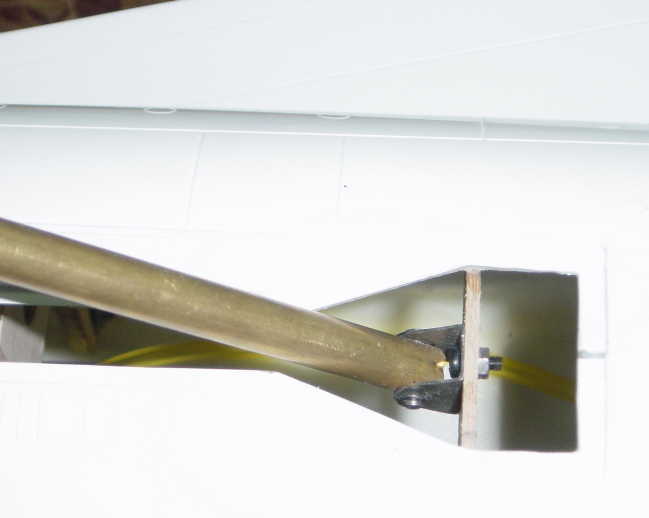 The tail flange has two brackets. 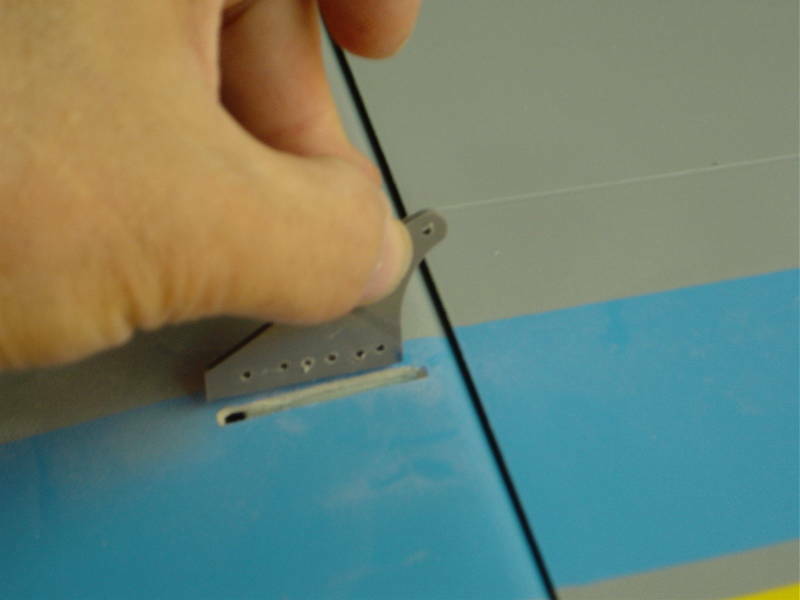 Mark and drill holes in the brackets so they line-up with the holes in the right / left by-pass holes.